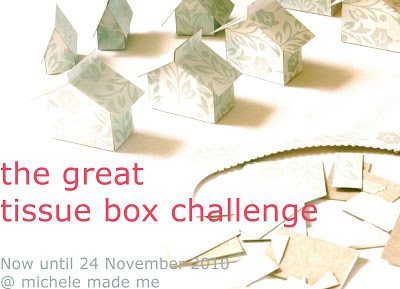 Welcome to THE GREAT TISSUE BOX CHALLENGE 2010! As you may well know, I love to recycle. I can’t bear to part with certain recyclables. Like toilet paper tubes for instance. And tissue boxes. Oh, how I heart the loveliness of the empty tissue box. It has such potential. 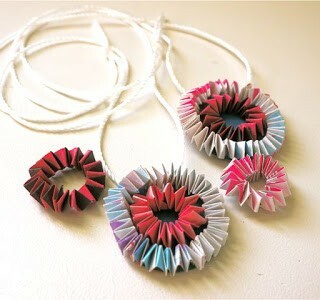 In fact, to kick off my Christmas crafting, I recently started making little house ornaments using an empty tissue box. I made a few. 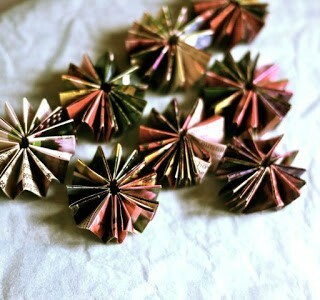 Then I made more. The houses kept getting smaller and smaller. 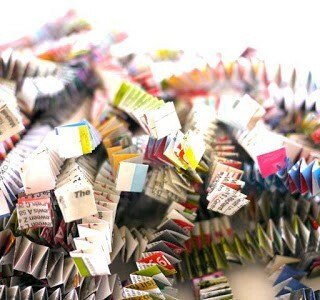 I’ve made quite a lot from ONE tissue box and I’m not done yet. To tell you the truth I’m enjoying myself so much that I thought, it would be fun to have you join me! 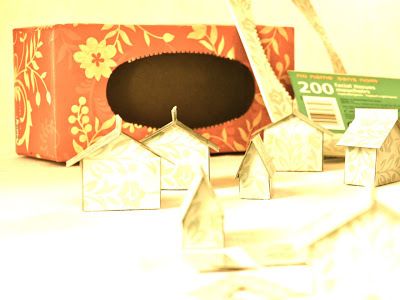 Construct as many cute three-dimensional houses as is humanly possible from ONE tissue box. Construct your houses from ONE tissue box. Houses must be three-dimensional. They must include, at the very least, a floor, walls and a roof. The tissue box used must be a standard size tissue box: 22.5 cm (~9”) long, 10.5 cm (~4 1/4″) wide, 9 cm (~3 1/2″) high. LINK UP your tissue box houses. 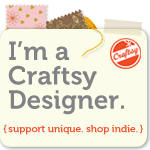 Once you’ve made your houses, link up that particular post in the linky list on THIS post. 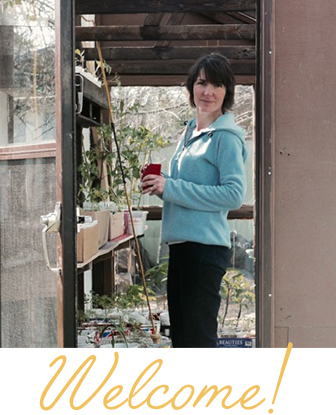 If you do not have a blog you may send me an email with details and photos of your houses. Your email will qualify as your entry. Shoddy construction is frowned upon. Quantity is important as is QUALITY. You may embellish your houses once they are built. Contest closes @12 pm noon EST on 24th of November 2010. Two winners will be announced shortly thereafter: Winner A, the builder of the most houses, and Winner B, the builder of the most and prettiest houses (I will be the ultimate judge of “pretty”). Note: I’m doing the challenge too by the way! I can’t win, but I can still play the game. Just try and beat me!!! Now let’s see who’s up for THE GREAT TISSUE BOX CHALLENGE! To see all entries, visit these posts HERE and HERE. Shaking my fists with excitement! Oooooooooeeeeee how I have wanted a fun competition like this! What a great idea! What a great idea Michelle. I have been going through tissues like crazy the last week to I have been so sick so I may have a box to try this! This is an amazing challenge! Your houses are so cute! Yep count me in or actually my daughter Caitlin because making something out of a tissue box is right up her alley! Oh goodness, this looks like fun but I really shouldn't start anything new right now….my mother would probably prefer I finish her Christmas present. But she'd like a little house for her tree right? I might have to consider this…. 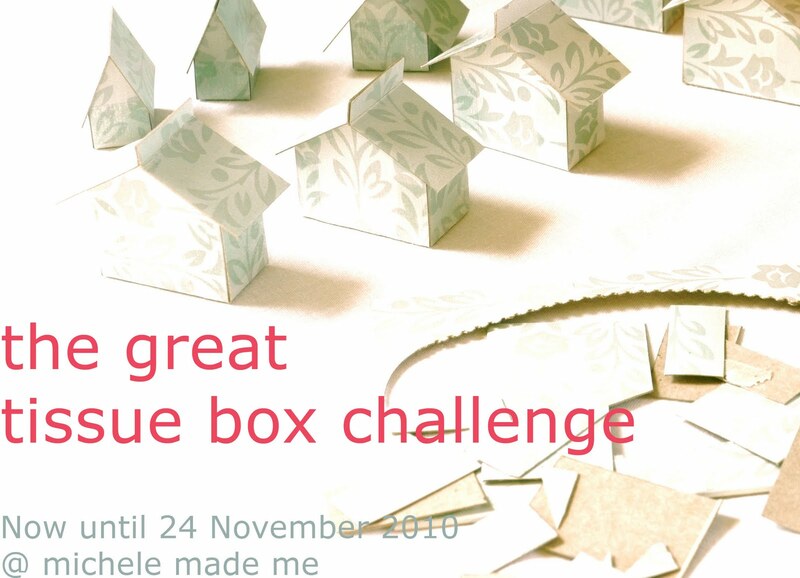 And … The one who makes the most houses with ONE box ??? i'm going to do these but use them as gifts for my kiddos class mates at christmas! thanks for the inspiration! I love this! I am debating, debating, debating. What a great idea! Love this idea…just wait for our entries! I'm kinda wishing I had taken part now, the linked up houses are fun and cute AND I have an empty tissue box at home. I have left it too late sadly, I may make some with the kids at the weekend anyway – just for fun!